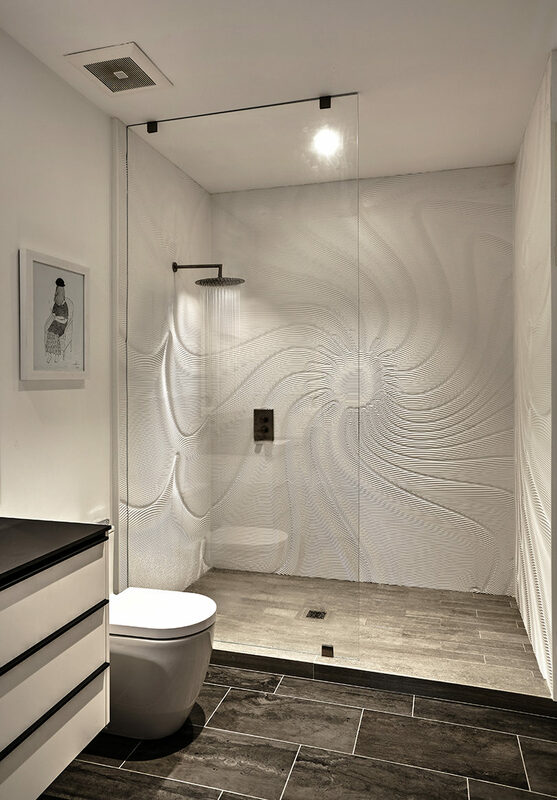 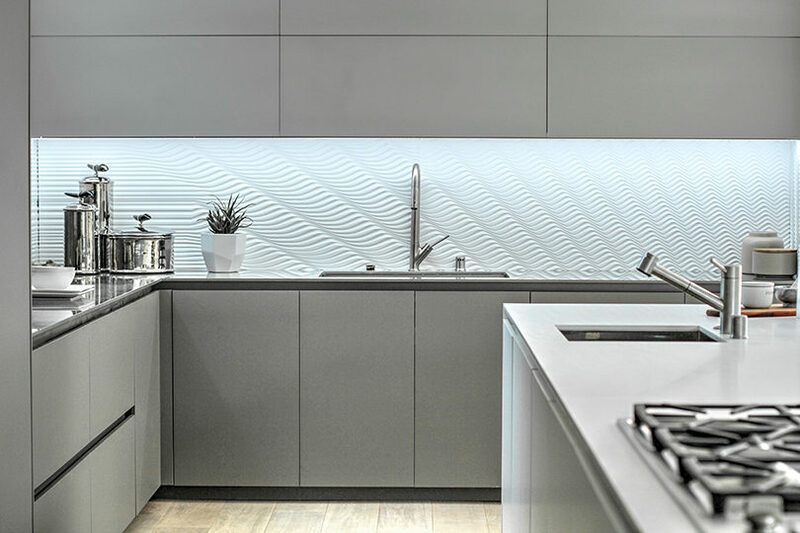 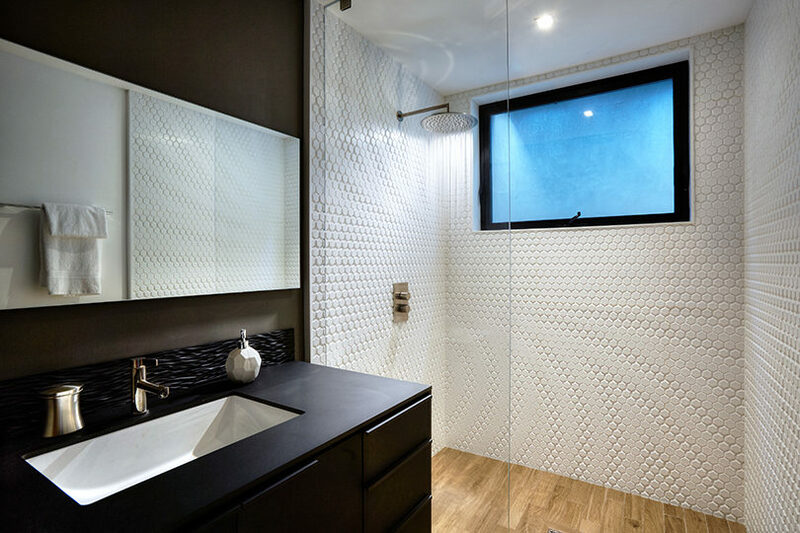 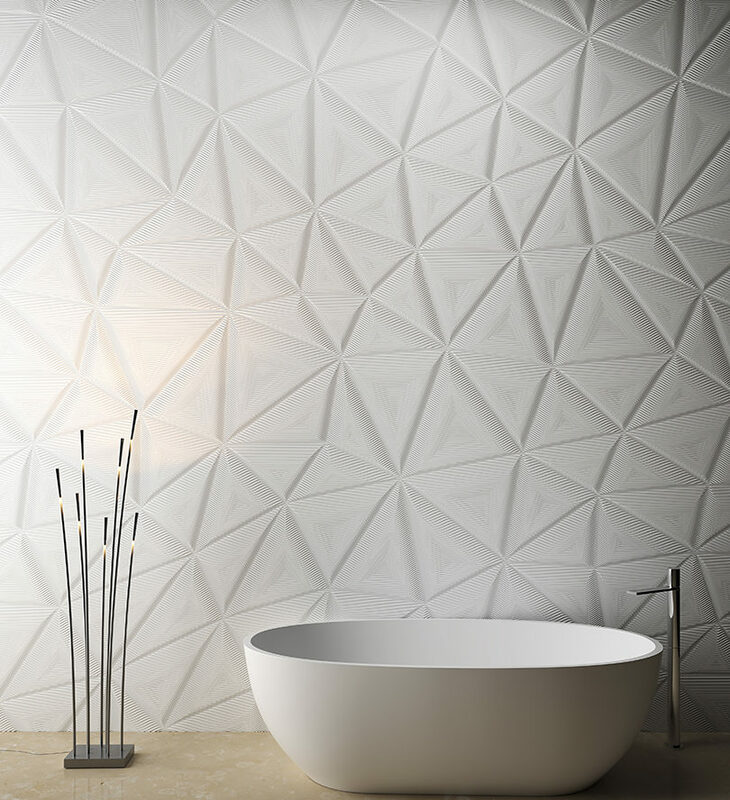 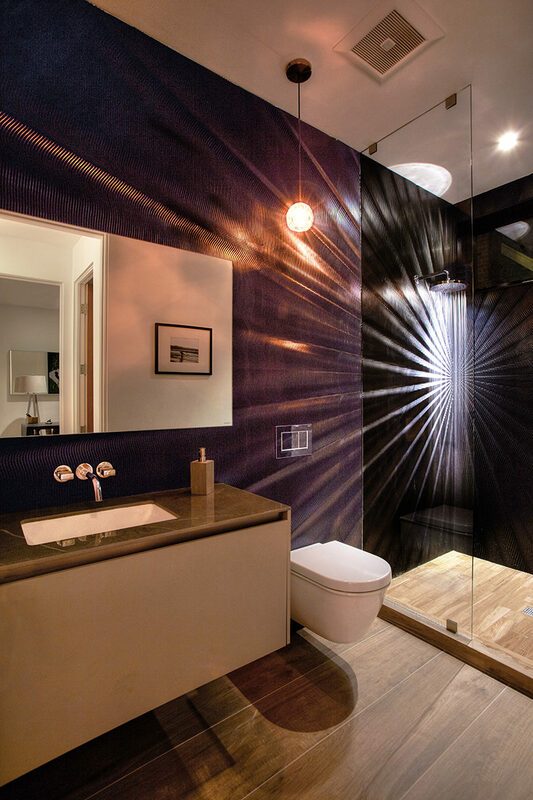 At this year’s KBIS we came across MR Walls’ partnership with Corian and couldn’t help but want to know more about their breakout design technology. 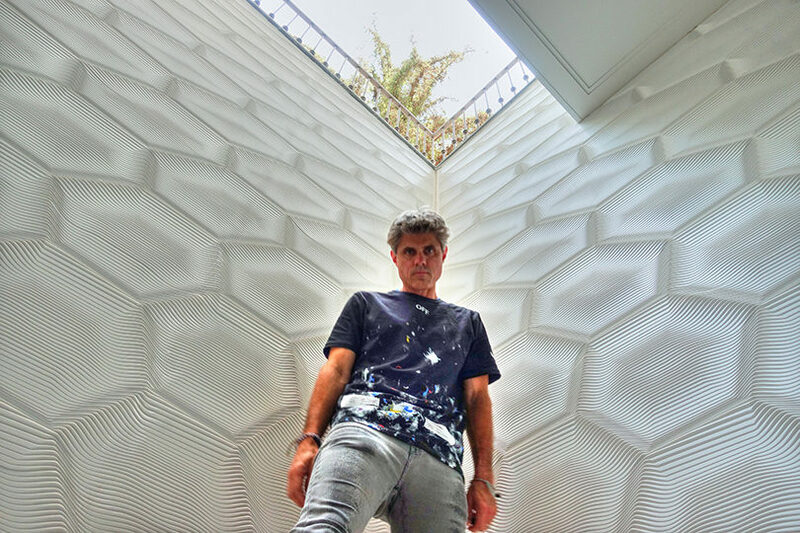 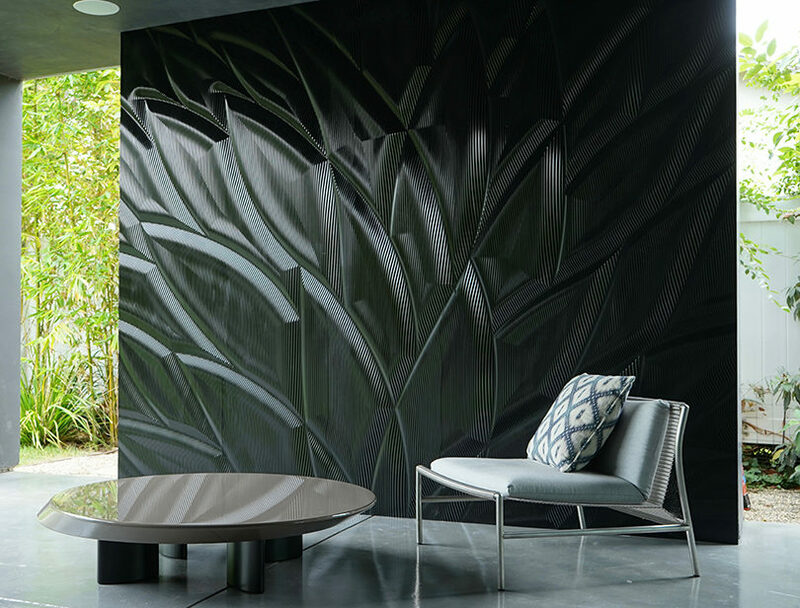 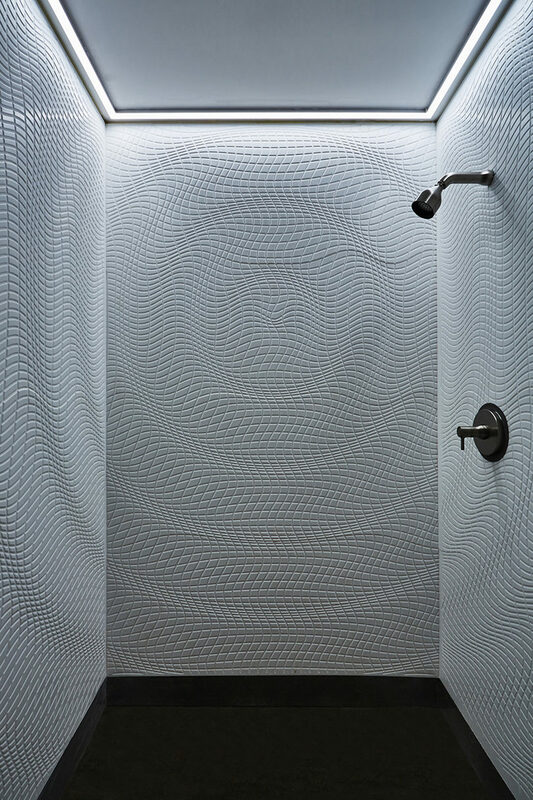 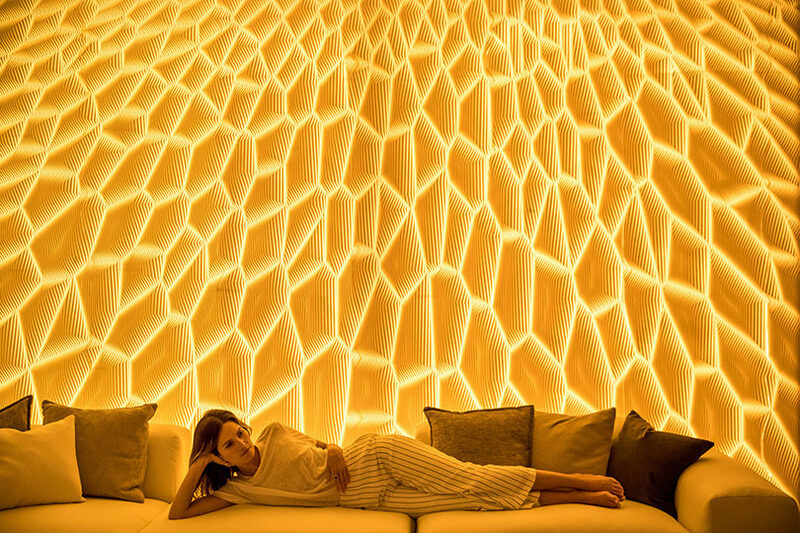 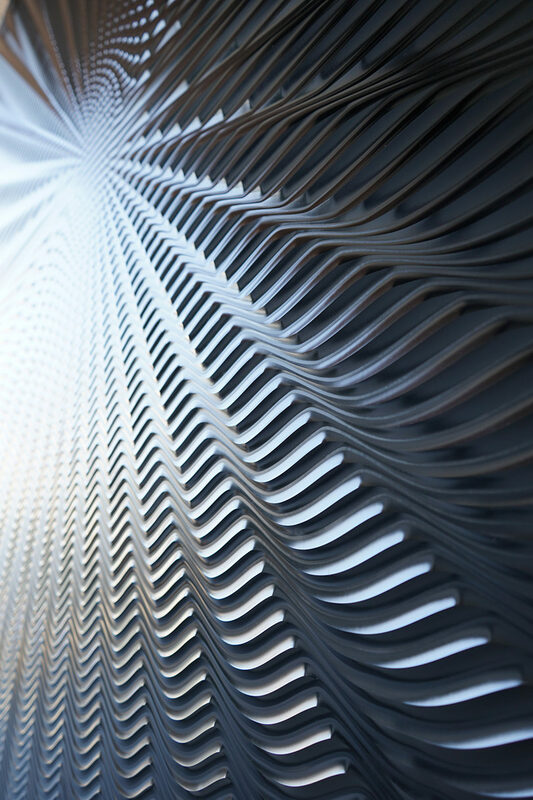 Their exclusive line of multidimensional walls is designed and fabricated in Santa Monica, California using patent pending software that enables ultra-large scale, non-repetitive 3D carving in Corian solid surfaces. 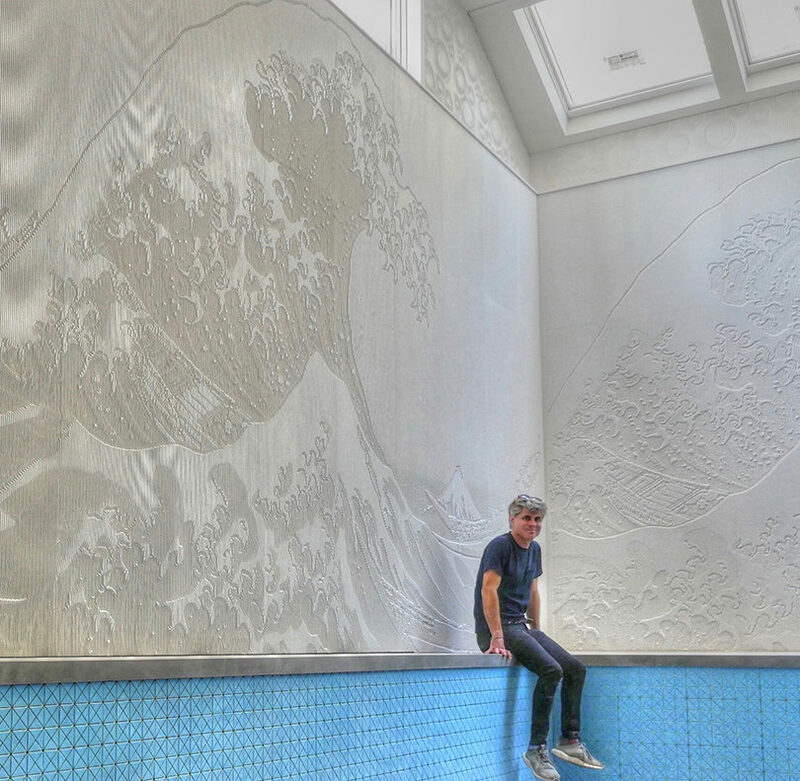 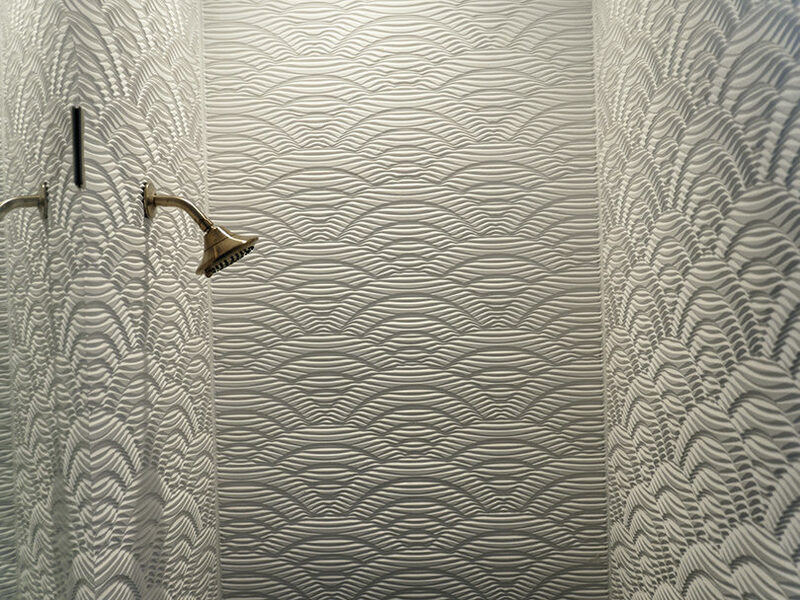 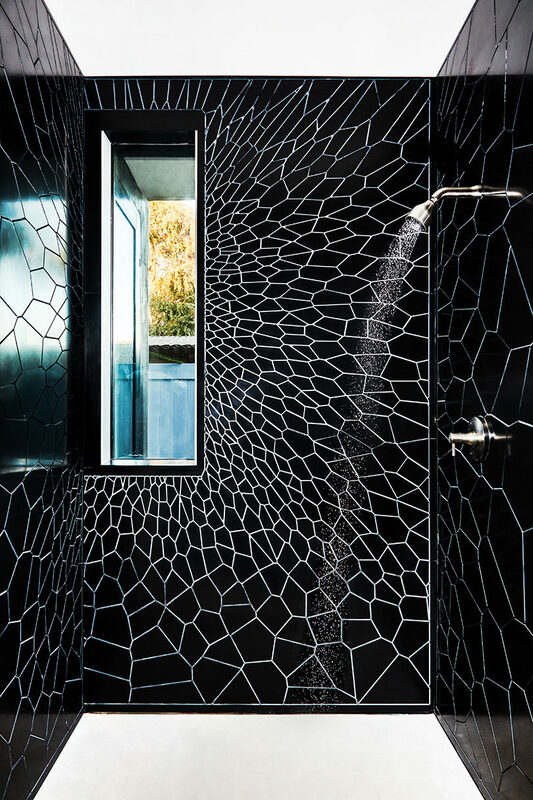 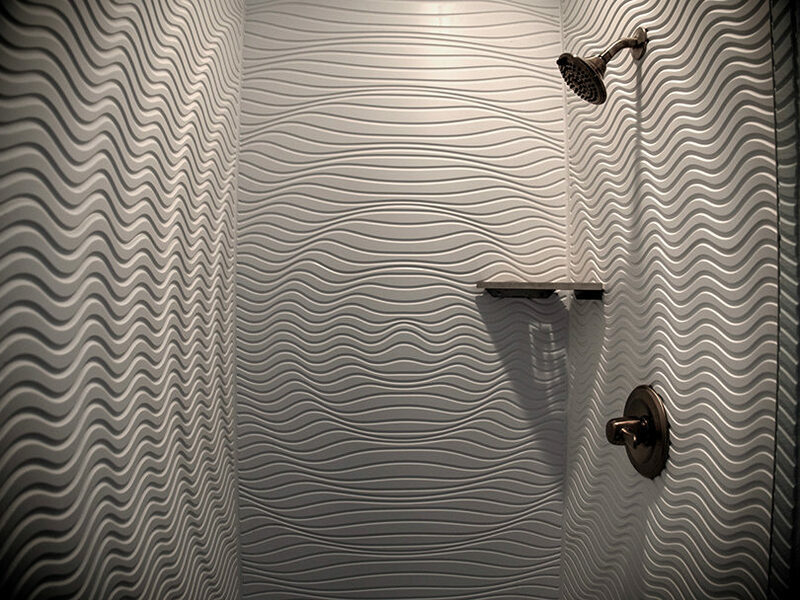 Each unique texturized piece that MR Walls creates connects to the others like a big puzzle piece – there’s no painting, sanding, grout, or tile involved in the process as well as zero visible seams. 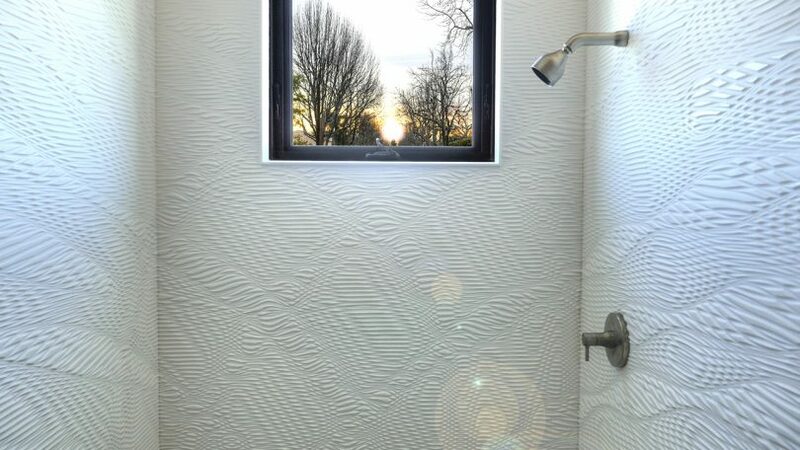 Replace the tiling or stone in your shower or add a new design element outdoors, MR Walls are UV rated and with proper cleaning do not promote the growth of mold, mildew, or bacteria. 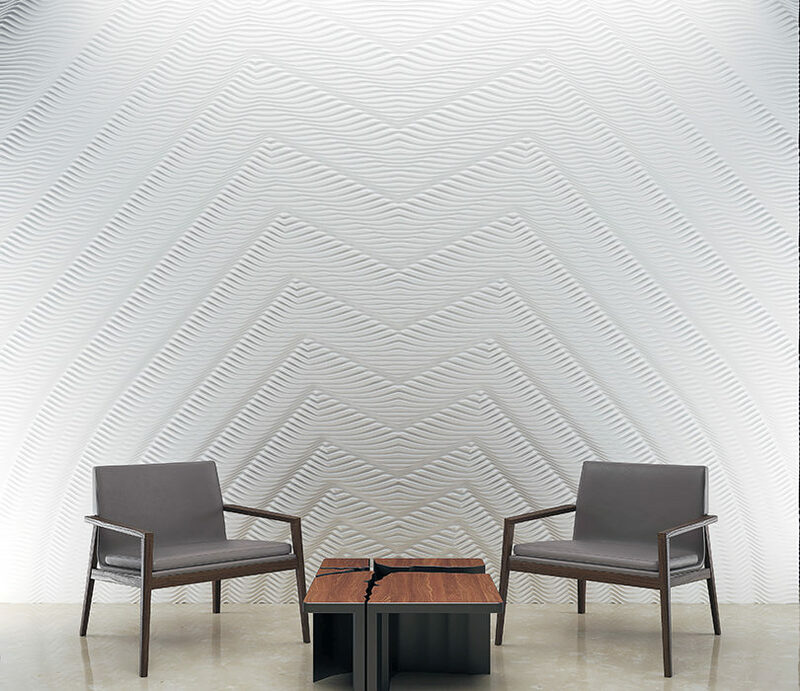 MR Walls offers a standard design collection as well as offer customizable options for architects and designers.